The case for disaster planning: now with EAD! Sorry this week’s comic is late, but I accidentally superglued my fingers together and then my laptop was eaten by bears. 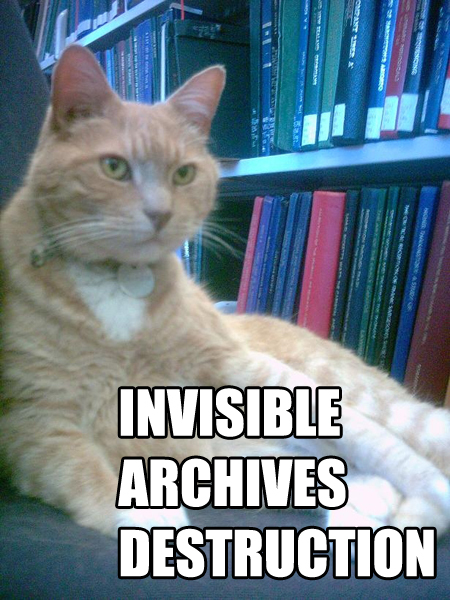 Well, what is your archives doing for May Day? SAA has a list of ideas if you’re feeling uncreative. Needless to say, I drew this in pencil.